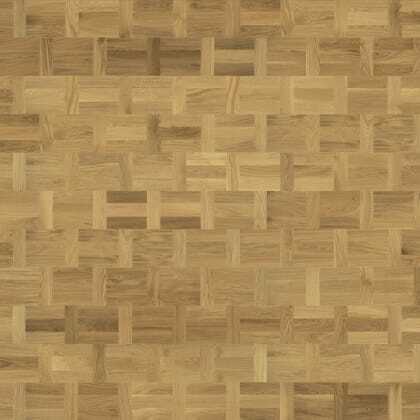 The VPQ018 Fumed Oak Dutch Pattern oozes style and class, strips of fumed oak are used in a Dutch pattern to give a very distinctive and exclusive look that delivers class and hints the art European parquet Dutch pattern is a classical parquet basket weave pattern that draws from the traditional parquet found in Dutch Castles and Mansions dating back more than 200 years with the twist of natural and modern colour tones made by hand by master craftsmen With it’s unique click interlocking system in an engineered structure allows this Dutch pattern parquet floor to be installed as a floating floor as opposed to all over engineered (t&g) parquet hardwood floors that must be glued down to the sub-floor. 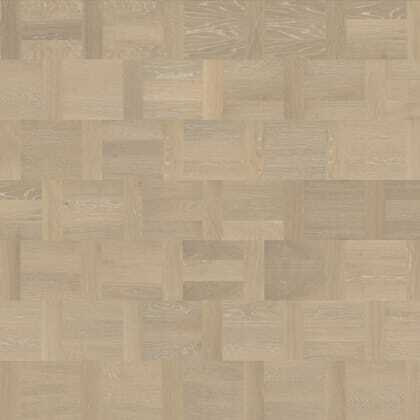 Lacquered Fumed / Smoked Oak Natural Square Edged Engineered 4mm Solid Oak Wear Layer 15mm x 198.5mm x 2426mm 2.89m2 per pack ..
VPQ001 Veneto Castle Fumed Oak Brushed Oil Engineered Parquet is prefinished. As with any parquet floor the Venetian pattern itself enhances any room with rich and distinctive style, Venetian pattern parquet floors delivers style and oppulence whilst being a pattern that is unique and stylish and not the norm. 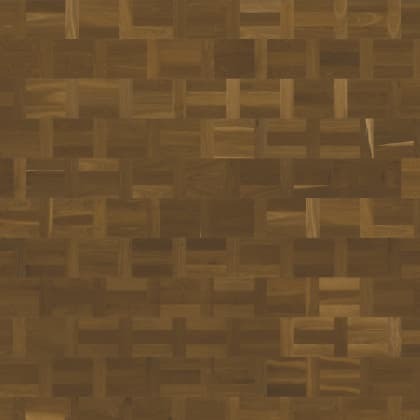 The Veneto Castle Fumed Oak Brushed Oil delivers a smoked look by being fumed in a oven kiln. The unique parquet pattern has a stylish appearance with a brushed texture and finished in a natural oil which enhances the grain, each plank is hand made of blocks to create the Venetian parquet pattern which is enhanced with a micro-bevel. Being an engineered structure allows this floor to be installed with ease cutting the install time by 70% and reducing the cost of installing a bespoke parquet block floor by half and its a stylish parquet effect floor that can be installed on underfloor heating. 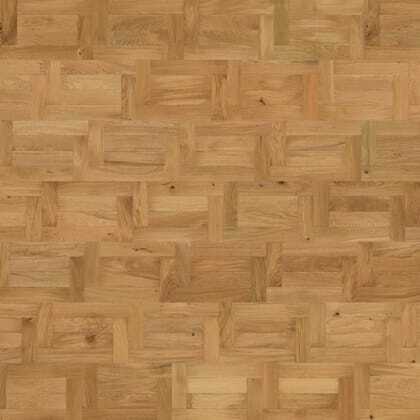 Natura..
VPQ002 Veneto Castle Natural Oak Brushed Oil Engineered Parquet is prefinished. As with any parquet floor the Venetian pattern itself enhances any room with rich and distinctive style, Venetian pattern parquet floors delivers style and oppulence whilst being a pattern that is unique and stylish and not the norm. 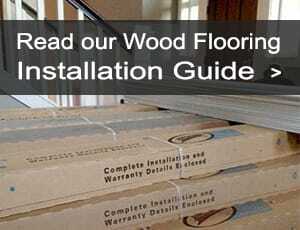 The Veneto Castle Natural Oak Brushed Oil delivers natural looking. 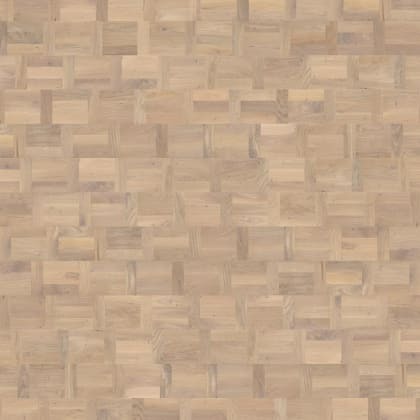 The unique parquet pattern has a stylish appearance with a brushed texture and finished in a natural oil which enhances the grain, each plank is hand made of blocks to create the Ventian parquet pattern which is enhanced with a micro-bevel. 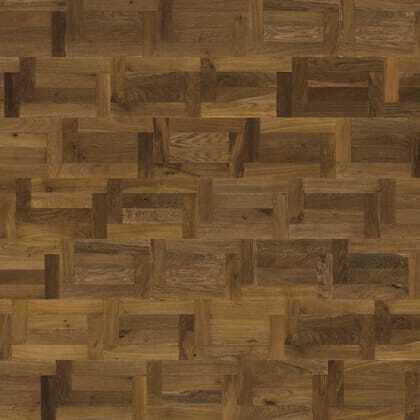 Being an engineered structure allows this floor to be installed with ease cutting the install time by 70% and reducing the cost of installing a bespoke parquet block floor by half and its a stylish parquet effect floor that can be installed on underfloor heating. Natural Oiled Natural O..